Looking for garden accessories in Woolsington? Look no further! At Cowell’s Garden Centre, you can get many garden essentials and accessories without a fuss. From watering systems for proper irrigation to making sure your plants stay safe from unwanted visitors, we have all you need to take care of your needs. Garden Lighting: Since you spend so much time making your garden look beautiful, it would be a shame if your evening guests cannot experience the fruit of all that effort. You need proper garden lighting to make sure your garden stays bright and your flowerbeds visible even at night. Furthermore, having garden lighting that works as a replacement for sunlight can add to the growth of your crop. We keep both ornamental and sun lights in our stock in many designs so garden owners in Woolsington never have to worry about garden lighting. Pest Control: When you have a garden, you can simply not avoid pest attacks. There are two kinds of pests: plants and animals. When it comes to plants, weeds are the foremost the biggest problem, though you must protect your beds from grass as well. As for animals, there is a long list of pests, starting with snails, rodents, and even cats who might ruin your garden and plants. We have a range of products available so you can always get the right pest control in Woolsington conveniently. Garden Protection: When nature gets angry and the weather shifts, you have to make sure your plants are properly protected. Of course, rain is good for plants in many ways, but too much of it can be harmful. 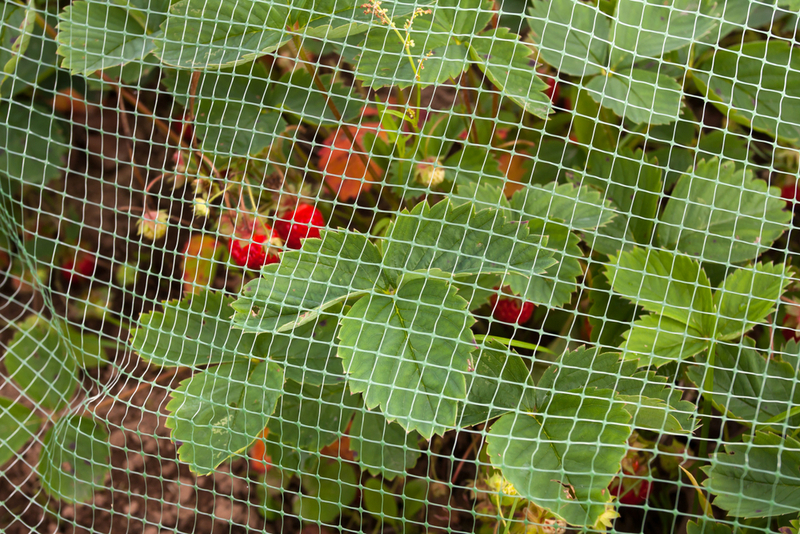 Also, some kinds of pests are too big to be rid of with pesticides and you need fencing to keep them out. At Cowell’s Garden Centre, you will find garden protection in Woolsington for bad weather as well as big vermin. Watering Equipment: Watering is one of the crucial aspects of successful gardening. It requires a proper system where every plant’s special needs are considered. Therefore, we have a wide range of watering products in our stock all the time - from simple watering cans in many designs to fully-automatic watering systems. When it comes to garden accessories, there is a lot to consider. While seasoned gardeners are well aware of all the instruments they might require at any given time of the year, starting out gardeners often learn from their failures. When getting your accessories from our garden centre, make sure you speak to one of our experts in the nursery so you do not ignore getting something you might need in the new season. Our experts will tell you what kind of equipment and items to get and help you find the most affordable items that also offer great quality. When buying from Cowell’s Garden Centre, you can rest assured you are buying the right garden accessories in Woolsington. We only ever stock a product after careful evaluation and thorough knowledge about the maker so our customers never buy anything substandard from our garden centre. Visit us soon and get all your garden accessories in Woolsington under one roof.